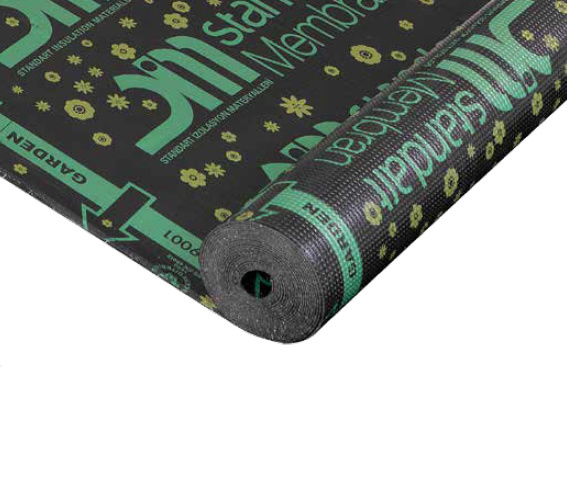 GARDEN removes this possibility, keeps plant roots away from the insulation layer thanks to its special formula mixture. 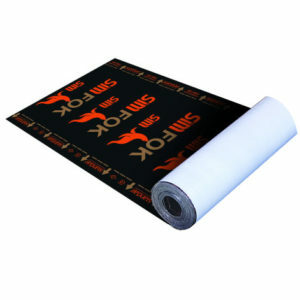 It is produced in 1m wide and 10m long rolls. 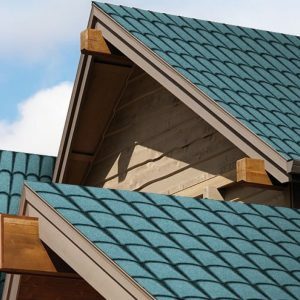 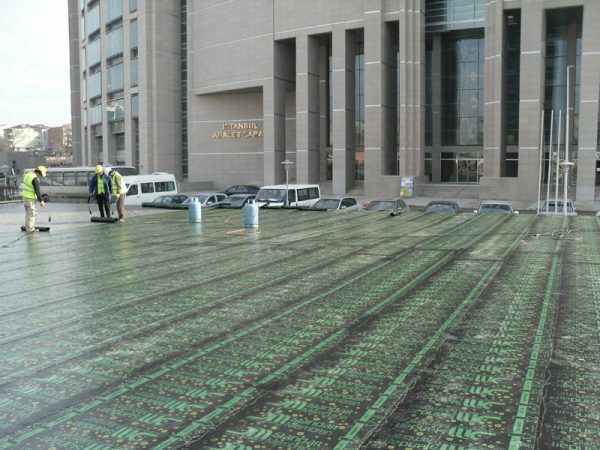 Garden Armored Membrane is the bitumen water insulation cover developed to be used such places as garden terraces. 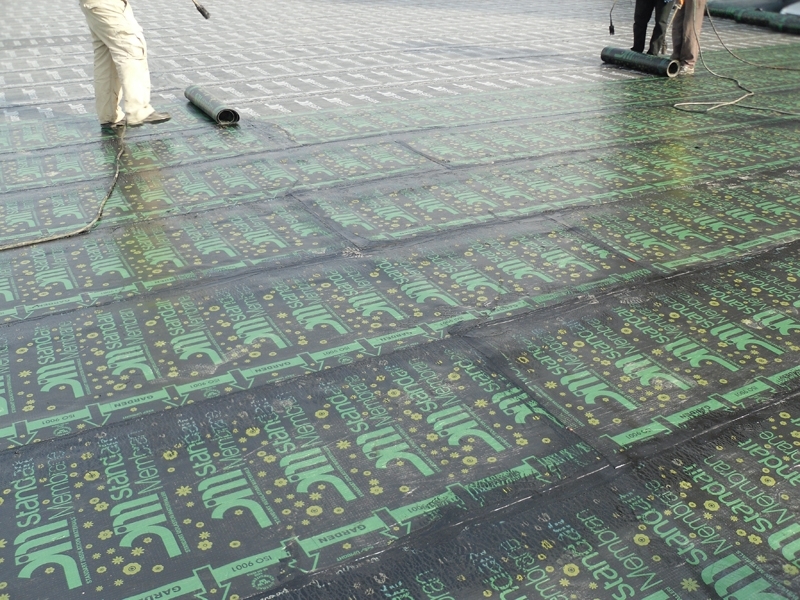 It differs from other bitumen covers as it is produced with special formula mixture and contains film layer (metal-plastic compact carrier) blocking plant roots. Garden Armored Membrane does not let, thanks to its special formula mixture, most plant roots come closer to the insulation layer while constituting with the special film layer it contains a second safety shield against stronger plant roots. 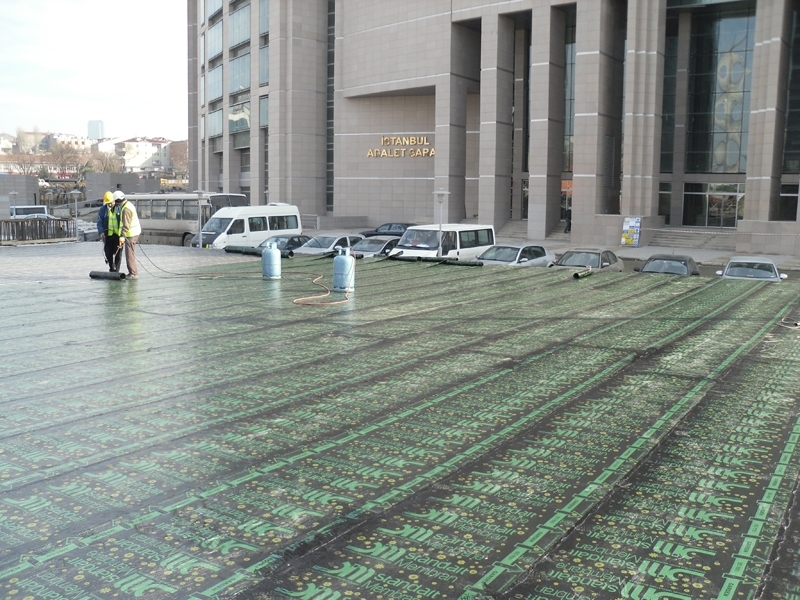 It is produced in 1m wide, 10m long and 3mm or 4mm thick rolls. 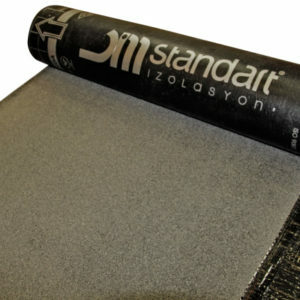 Elastomeric armored garden is produced from modified bitumen containing styrene butadiene styrene (SBS) while plastomeric armored garden is produced from modified bitumen containing atactic polypropylene (A.P.P.). It is used for garden, garden terrace, garden balcony and over-the-car park garden applications. 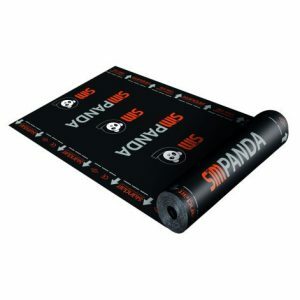 Besides, it is used for the water insulation of foundation and face walls in the foundations where external bundling is applied.